Uh-oh. More trouble in the land of unicorns. 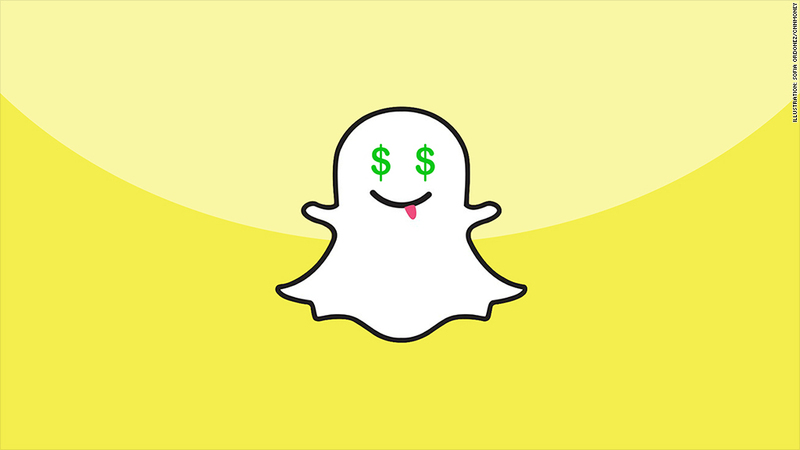 Snapchat got a 25% markdown by one of its biggest investors, mutual fund firm Fidelity, according to Morningstar. Fidelity invested more than $46 million in the startup's latest financing round, which was announced in July. Snapchat has raised more than $1 billion since launching in 2011 and is valued at more than $16 billion, according to CB Insights. Its founders were named among the 400 richest Americans this year. But Fidelity seems to believe Snapchat is overvalued. Fidelity lowered the value of its more than 1.5 million privately held shares during the third quarter of this year -- from $30.72 to $22.91 per share. It's not the first time that Fidelity has seen other unicorns (privately-held companies valued at $1 billion or more) as being overvalued. Fidelity recently marked down shares of Dropbox, as did BlackRock, another mutual fund investor in the storage company. Nontraditional investors like mutual funds and hedge funds have been behind a number of mega-financing rounds for unicorns, including Uber and Airbnb. Last week, mobile payments company Square also got a reality check when it set its IPO price range. If the early pricing holds, Square will be worth $2 billion less in the public market than it was in the private market. Do these signs point to a bubble? Snapchat cofounder Evan Spiegel addressed the question earlier this year. "There will be a correction ... [I]t's definitely something we factor into our plans," he said at a Re/Code conference in May, although he didn't expand on what those plans were. Snapchat has seen some shakeups this year. It abandoned its original programming this fall. And there's been an exodus of executives at the company. Recent departures include the head of content Marcus Wiley; COO Emily White, who left for Hyperloop Technologies, and Snapchat's head of public policy and communications Jill Hazelbaker, who decamped to Uber. The news of the markdown was first reported on Tuesday morning by the Financial Times. Fidelity did not respond to requests for comment. Snapchat declined to comment.